Round wand size 12 in. L.
Bubbles add excitement to outdoor play, weddings, birthday parties, picnics, and much more! 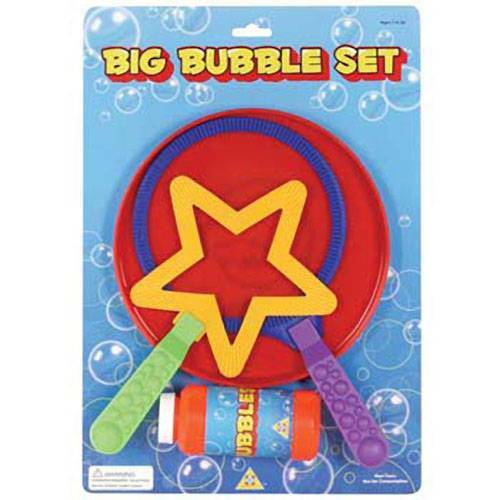 This complete bubble set is ready for fun.